The the Longevity Now Conference, I was witness to a spectacle of 2,000 fans and roaring standing ovations for holistic health rock star, Dr. Joe Mercola. It reminded me of the power of personality and where that power arises from. He has successfully raised consciousness around many causes such as the dangers of vaccines, artificial sweeteners and GMO food warnings and his talk was nothing short of a victory lap as Pepsi recently pulled aspartame from Diet Pepsi and McDonalds is shutting down 1,000 stores. 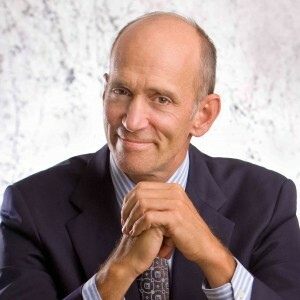 He proudly shared his 80 million unique views to his #1 wellness website, his 1 million dollar personal donation for Prop 37 Anti-GMO legislation as advertising money well-spent, and felt compelled to tell the faithful that every bathroom of his home sports a bidet and that “once you go bidet, you never go back”. In a moment of possible hubris, he chided the Merck CEO (who served also as CDC director), who was at the hotel the same week with her measly 700 minions. His faithful holistic hoards flexed their own burgeoning power in a roar of defiance and contempt for the drug behemoth and largest manufacturer of vaccines. 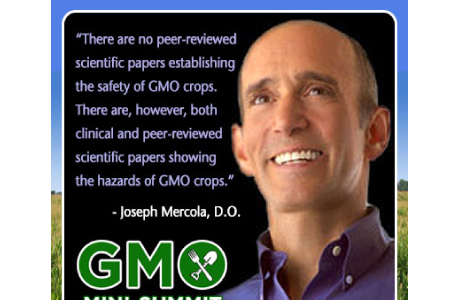 Dr. Mercola would do well to remember that Mt. Olympus smiles down on him because he is saying things that others without as large a voice are passionate about. Those faithful may never know the delights of his many bidets yet they provide his great wealth and influence because he serves a common good. The event seemed a bit like a coronation and I just hope he continues his mission of shining light upon the pitfalls of the medical-industrial complex. May pride and his many corporate enemies not conspire to take him down.